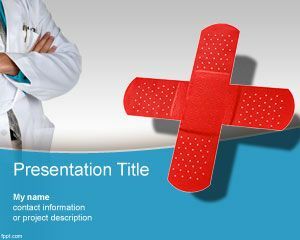 Medical History PowerPoint template is a free healthcare PowerPoint background template that you can download with a red cross and physician. 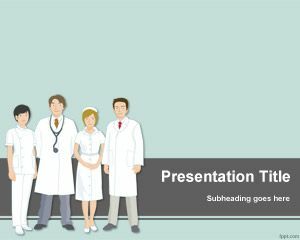 This free medical PPT template can also be used for nurse and hospital presentations. 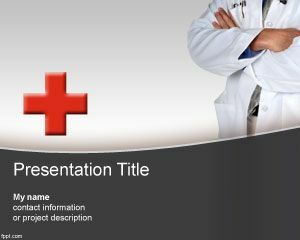 The slide design has a red cross over a gray background and curves. 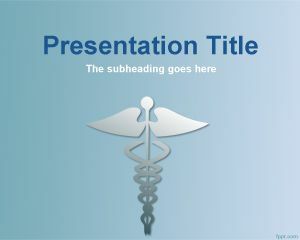 You can download this PPT template for medical lectures but also to be used by doctors or patients. 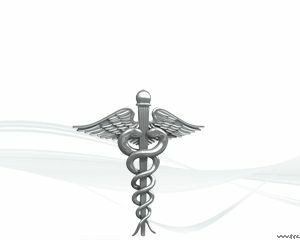 You can embed confidential information like patient medical history and other facts, including diseases and preventive medicine. 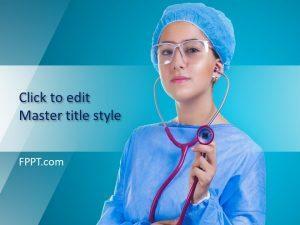 Its good for training and medical ppt in my area! I will use at my medical school for long case presentation. Good article – I was fascinated by the points , Does someone know where I would be able to grab a fillable NC Application for Employment version to work with ?